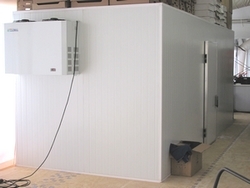 We manufacture do it yourself kits for cold and freezer rooms that is very easy to install. These kit form units are made so that a normal handy man can install the cold/freezer rooms. 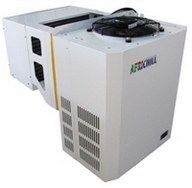 The refrigeration unit is plug in and play with a normal 3 point lug on.